Despite significant efforts from companies, governments, nonprofits and individuals around the world, our planet’s temperature continues to rise, with increased greenhouse gas emissions (GHGs) as a leading contributor. This year, the world reached an important consensus at the United Nations Climate Conference in Paris: that we all must do our part to limit the increase in global temperature to no more than 1.5 degrees Celsius. At Walmart, we are working hard to be part of the solution and aggressively pursuing our energy and emissions reduction goals. With 153 other companies, we have signed the White House’s American Business Act on Climate pledge. As part of this initiative, each company expressed support for a strong outcome in Paris at the U.N. Climate Change Conference, and many announced or reiterated pledges to reduce emissions, increase low-carbon investments, and deploy more clean energy projects. These companies also pledged to pursue further actions to build more sustainable businesses and tackle climate change. As part of this commitment, Walmart is continuing our quest to be powered by 100 percent renewable energy. We’re committed to ongoing improvements in the energy efficiency of our operations. 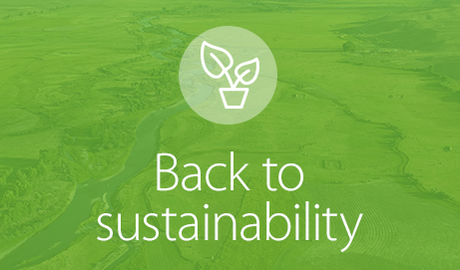 With the reported achievement of a 20 million metric ton GHG supply chain reduction commitment, we’re also exploring ways we might further engage our suppliers to set and meet their own goals and join us in reducing our collective footprint. As we pursue these goals, their value to both our business and to society is clear. Finding more renewable and low-carbon energy alternatives and reducing energy intensity lowers operating costs and can enhance operational flexibility. Many of our initiatives to reduce emissions in supply chains, such as optimizing fertilizer inputs and developing energy-efficient consumer products, help to lower production costs and drive sales. And importantly, our customers and other stakeholders appreciate our efforts to reduce emissions. The burning of fossil fuels – mainly coal, petroleum and natural gas – accounts for more than 80 percent of the world’s energy use and ranks as the primary source of carbon dioxide emitted into the atmosphere. Renewable energy sources – hydropower, wind, solar, geothermal and biomass – offer cleaner, more sustainable alternatives, but often at higher prices and with varying availability. Walmart is committed to expanding the development of on-site and off-site solar power, wind power, fuel cells and other technologies to meet our goal of producing or procuring 7 billion kilowatt hours (kWh) of renewable energy by the end of 2020. At the end of 2015, we had more than 470 on-site and off-site projects in operation or under development in seven international countries and 17 U.S. states. Together with renewable electricity from the grid, 25 percent of our electricity needs globally are supplied by renewable sources. 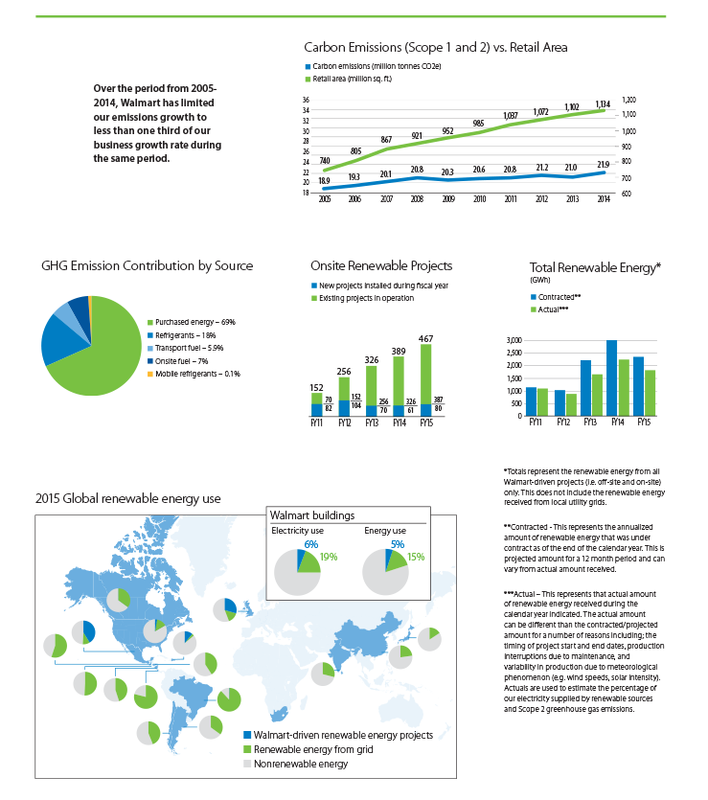 As of the end of 2015, we had over 2 billion kWh of renewable energy contracted on an annualized basis. While this is more than double our total in 2012, it is less than what we reported last year. The reasons for the decline are tied to changes in policy and certification of sources, particularly in the U.K., timing of projects coming online and varying production from a few large wind projects. In the U.S., we discontinued a renewable contract knowing we would be replacing it with a larger wind project, but this new contract didn’t come online until late in 2015, resulting in a dip in the actual renewable energy we acquired this year. Additionally, a few wind farms in Mexico produced less than we expected and contracted, due in part to maintenance outages and variations in wind profiles. We will continue to focus on accelerating our renewable energy program and that of the industry in a number of ways. This year we completed over 80 new on-site solar and fuel cell renewable energy projects at our facilities in multiple countries and brought a large wind farm online in Texas (see sidebar). We are also working with developers and utilities on new project opportunities in regulated and deregulated markets, and we are engaging with trade and advocacy groups, such as the Corporate Renewable Energy Partnership and RE100. These groups are striving to remove barriers to renewable energy at the state, federal and international levels. Walmart tracks our Scope 1 (direct), Scope 2 (indirect) and some Scope 3 (other indirect) GHG emissions according to the World Resource Institute’s GHG Protocol. Since 2006, we’ve publicly reported this information annually to CDP, formerly known as the Carbon Disclosure Project. In 2015, Walmart received a Disclosure Score of 96 and Performance Band “B.” The Disclosure Score ranges from 0-100 and measures the level of transparency a company has shared through its response. The Performance Band issues letter grades from A to E (A being the best) and measures how effectively a company is addressing climate risk. In 2015, Walmart ranked as the leading commercial solar energy user and the largest on-site renewable energy user in the U.S., with more than 340 solar installations throughout the country. In support of a 2014 initiative by the White House to increase the country’s generation of clean energy, we’ve committed to doubling the number of on-site solar energy projects at our U.S. stores, Sam’s Clubs and distribution centers by 2020 compared with our 2013 baseline. When completed, we will have more than 480 solar installations across the U.S. Walmart’s investment in solar energy has led to an estimated 9,000 construction jobs, as well as 5,000 permanent jobs, for American solar companies since 2010. The commitment of Walmart and other companies to source energy from solar projects creates more certainty in the marketplace and encourages others to invest, helping to lower the cost for everyone. Wal-Mart de México is more than halfway to their goal of being powered by 100 percent renewable energy. With nearly 51 percent of their electricity needs supplied by more than 1,100 million kWh from five renewable projects, they’re powering more than 1,100 stores with cleaner energy. When combined with the renewable energy they receive from the national grid, Wal-Mart de México is meeting 60 percent of their electricity needs today through renewable energy sources. Wal-Mart de México's goal is to procure 3,000 million kilowatt-hours by 2020. Scaling renewable energy also requires innovation, so we frequently pilot new technologies to test their performance and suitability for adoption. For example, this year in South Africa, we fulfilled a 2013 commitment we made to identify and pilot a commercially viable renewable energy project at one of our stand-alone stores. We successfully identified two potential solar photovoltaic (PV) pilot opportunities. These include a 150 kilo volt amp (kva) PV plant that will be installed in our most efficient Builders Warehouse store, and three 700kva plants earmarked for our Makro Woodmead and Carnival Mall stores. We expect these projects to come online in the second quarter of 2016 fulfilling a commitment we set in 2013. Scaling technologies: Continuing to scale market-ready efficiency technologies, leveraging our global demand to provide scale and certainty to our suppliers. Transferring technologies globally: Piloting proven technologies in new geographies, store formats and customer demographics. Accelerating tomorrow’s technologies: Maintaining our focus on testing and experimenting with next-generation technologies to accelerate the future of energy efficiency. In 2015, Walmart received an award for installing the highest number of high-efficiency rooftop heating and cooling units (RTUs) in the previous year. Walmart had replaced more than 10,000 RTUs in 2014, with an estimated energy savings of 89 million kWh/year, which led to an estimated $8.9 million in cost savings and 135.4 million pounds of CO2e of emissions avoided annually. The award was given by the Advanced RTU Campaign, a collaboration between industry groups and the U.S. Department of Energy. The refrigeration systems that store the food we sell account for as much as 30 to 50 percent of the energy consumption of our buildings. As our business grows globally, especially with our expansions in fresh and frozen food, our need for efficient refrigeration equipment is growing as well. We look at refrigeration through a holistic lens and make decisions based on both the total cost of ownership and total energy savings throughout the life of the equipment. In addition to striving to reduce our energy use and prevent energy from being wasted, we’re transitioning away from high Global Warming Potential refrigerants (GWP) to using new refrigerant gases with lower overall environmental impacts. In 2010, the Consumer Goods Forum (CGF) made a commitment to tackle the growing climate impact of the refrigeration systems used by its members. The refrigerant gases used in the majority of systems – known as hydrofluorocarbons (HFCs) – are powerful greenhouse gases. Since 2011, Walmart, along with our CGF peers, has been incorporating refrigeration needs into store designs that will facilitate the transition to less HFC-reliant systems. Through 2014, we had completed over 200 stores that implemented these technologies. This work has taught the industry valuable lessons about the equipment options, costs, energy demands, performance capabilities and maintenance needs of these new low-carbon technologies. These learnings have been captured in the all-new Refrigeration Booklet, which highlights over a dozen real-life examples from the CGF’s retailer and manufacturer members, who, like Walmart, are phasing out HFCs and successfully piloting and implementing natural refrigeration alternatives. 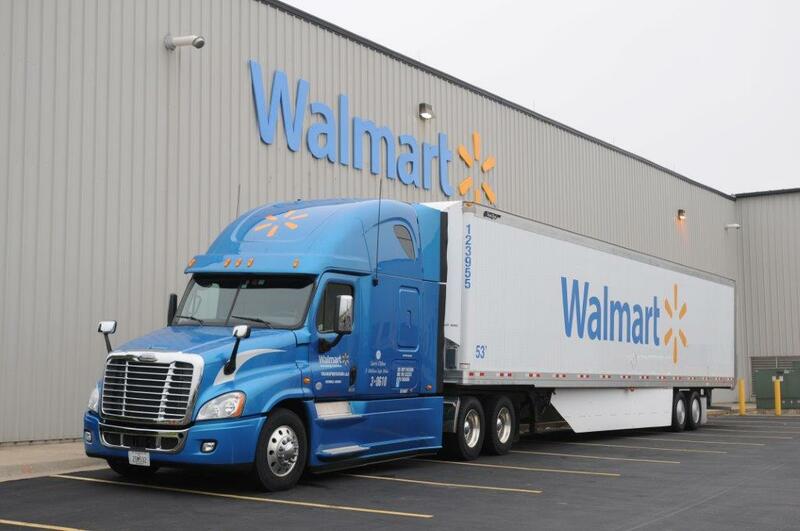 In 2005, Walmart committed to a momentous goal: doubling the efficiency of our fleet by the end of 2015. By working with our associates to establish more efficient techniques for loading, routing and driving, as well as through collaboration with tractor trailer manufacturers on new technologies, we have achieved this goal on schedule. With these new efficiencies, our year-end results were a 102.2 percent improvement over our 2005 baseline, with associated savings of nearly $1 billion annually, and avoided emissions of almost 650,000 metric tons of CO2. Moving ahead, we are folding our fleet goals into our broader goal of using 100 percent renewable energy, and we will continue to look for innovative ways to improve our fleet efficiency. Over the past 10 years, we have tracked our U.S. efficiency based on the number of cases of products shipped per gallon of fuel burned, and we’ve employed a number of complementary strategies to improve our fleet’s performance. These have included increasing our trailer fills, decreasing the number of miles per route and investing in more efficient equipment. Several factors account for a truck’s fuel efficiency. While changing terrain and weather can play a role, there is no greater controllable impact on a truck’s efficiency performance than the driver of that truck. Through weekly reporting, we are able to monitor a driver’s performance in a variety of driving categories. Their techniques – from how they idle, to how they accelerate – have a direct impact on the performance of the truck. Tracking them allows us to have well-informed conversations with our drivers to better manage the things they can control while delivering a load of freight. 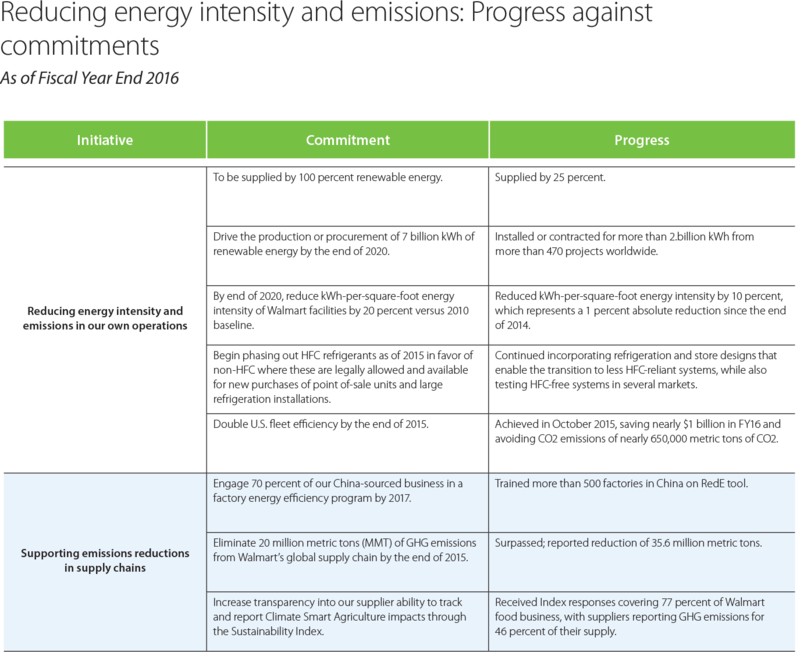 Through joint support with our suppliers, we expect by 2020 to see the elimination of an estimated 9 MMT of GHG emissions in our agriculture supply chain through efficiency improvements on 23 million acres of land that use row crops. 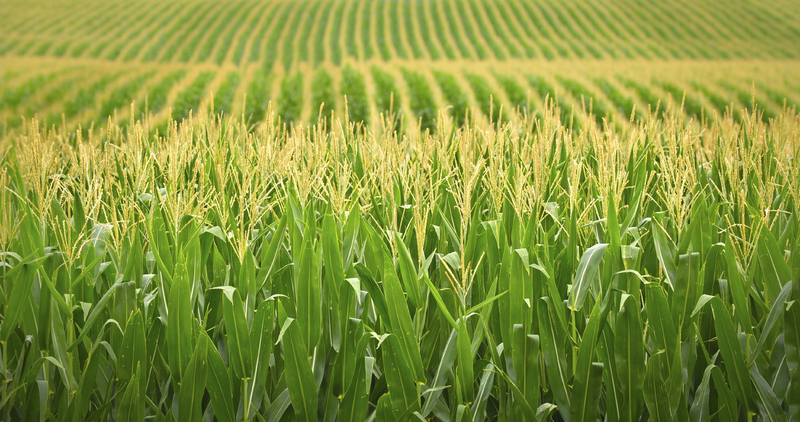 We’re working with Field to Market: The Alliance for Sustainable Agriculture to support efforts to encourage adoption of best practices by farmers and track and measure continuous improvement in environmental outcomes. Our goal is to continue to support farmers and their communities improving productivity and farmer livelihoods. In response to Walmart’s focus on promoting fertilizer optimization in its supply chain, Smithfield Foods, a major U.S. supplier of pork, set an ambitious goal to engage 75 percent of their grain sourcing acres – half a million acres – by 2018. Smithfield collaborated with EDF to build a new program, MB Grain Agronomics (MBGro), which provides free agronomic advice to grain growers in Smithfield’s grain-sourcing regions. 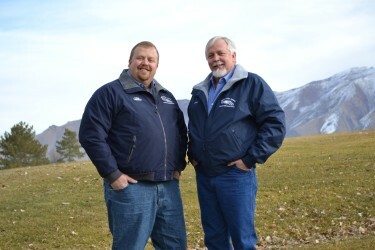 The program also connects growers with technology trials at a reduced price and assists them in purchasing cover crop seed at wholesale prices. In 2015, the first full year of MBGro implementation, more than 200 farmers, who farm more than 90,000 acres, improved their fertilizer application practices. In addition to pursuing emissions reductions in agriculture, we’ve made significant progress with our manufacturing suppliers, especially through our supply chain work with CDP (formerly the Carbon Disclosure Project). The CDP Supply Chain program enables companies to engage with suppliers to understand climate change risks and formulate strategies to reduce emissions within their supply chain. Walmart has worked with CDP to encourage our network of suppliers to take the first step toward improvement and begin measuring their greenhouse gas impact. 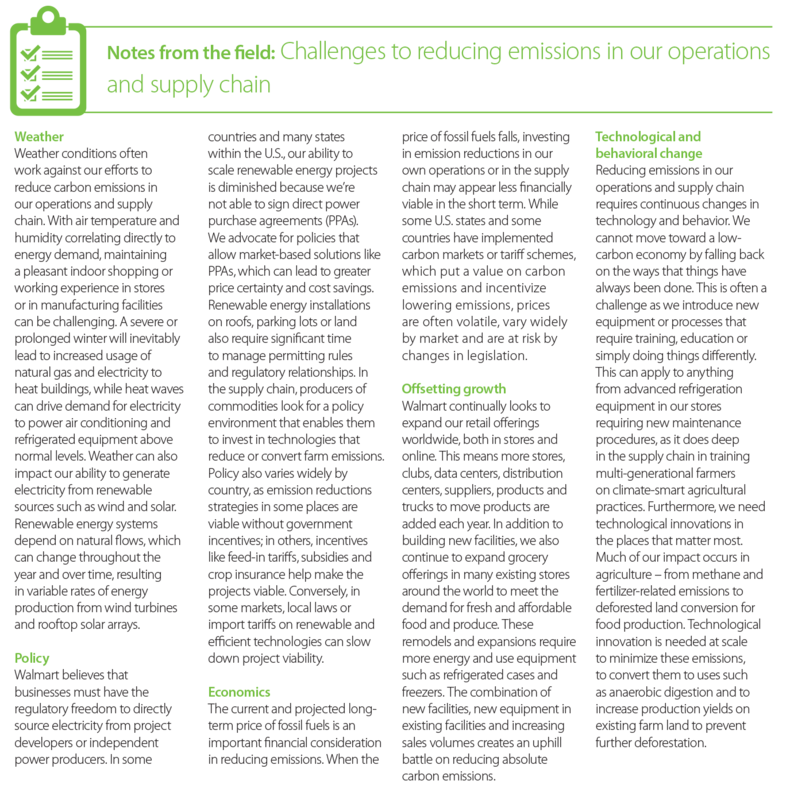 Through measurement and disclosure, suppliers can understand their own emissions profile, identify areas of high emissions within their operations and create strategies to reduce those emissions. 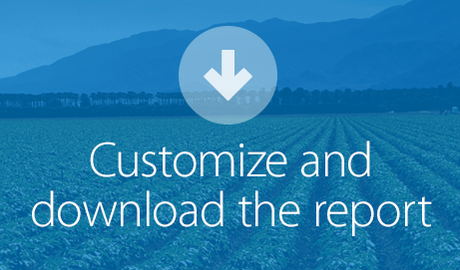 In this effort, we’ve been successful in spurring a culture of sustainability and climate change awareness among our suppliers through their own CDP reports. Through this program more than 700 of our suppliers have reported. Many suppliers have reported reductions, collectively driving the elimination of 125 million tons of CO2 emissions in 2015. (For Walmart’s own CDP disclosure, see pg. 62. We’ve also focused on promoting efficiency within the factories in our supply chain, with a particular emphasis on those in China. Since we announced our Chinese supplier initiative in August 2014, Walmart has trained more than 500 factories to use the Resource Efficiency Deployment Engine (RedE), a Web-based tool that guides the identification of energy-efficiency improvement initiatives. From program launch through 2015, RedE has facilitated the completion of 118 individual factory efficiency projects, with reported factory cost savings of more than $2.8 million, energy savings of more than 45 million kWh and GHG emission reductions of more than 33 thousand metric tons. To further accelerate this work, we’ve worked with the energy experts from EDF to train suppliers on the latest energy efficiency and renewable technologies to transform the energy use in those factories. Given the focus on training to use the RedE tool since program launch, we don’t have all factories actively using RedE, and the full value of this initiative is yet to be realized. 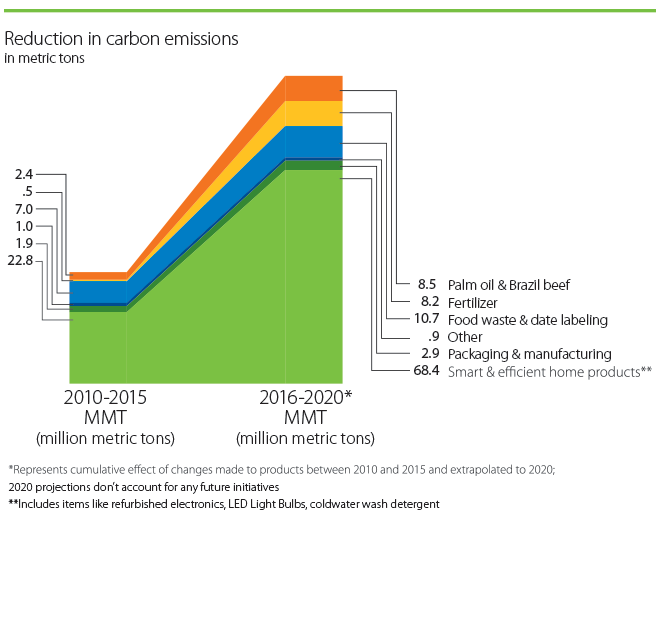 If we’re able to achieve consistent adoption by target factories we’ve trained, this would result in a GHG emissions reduction of nearly 1 million metric tons (MMT). As we look forward to 2016 and beyond, our focus will shift from training the factories on the RedE tool, to tracking and encouraging improvement in our most strategic factories across the business. The Smart & Efficient (S&E) Home Products project represents a major contributor to Walmart’s goal of reducing 20 MMT of greenhouse gas (GHG) emissions within the supply chain. This project focuses on increasing sales through strategic marketing of products designed to reduce energy consumption at home for consumers when compared with similar products in the market. The products range from light bulbs to laundry detergent. In support of the project, we conducted in-store marketing of home energy-saving products, lowered product price points and also conducted online marketing through various communication channels. Since we launched the project in 2012, it has eliminated more than a reported 22 MMT solely for this S&E project – the equivalent of taking 4.8 million cars off the road.